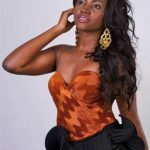 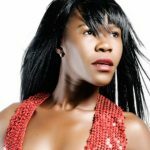 Miss Tourism Zambia 2012 is the stunning Athrone Milimo. 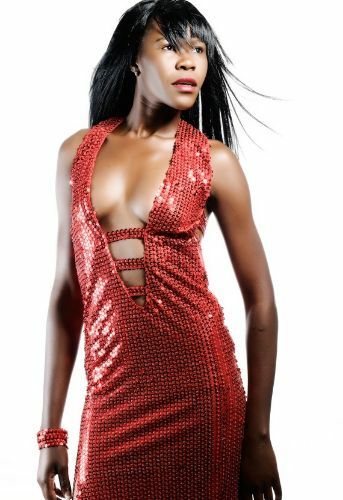 The 23 year old model from Kafue, Zambia speaks four languages and enjoys in her spare time modelling, cooking, reading, travelling and socialising. 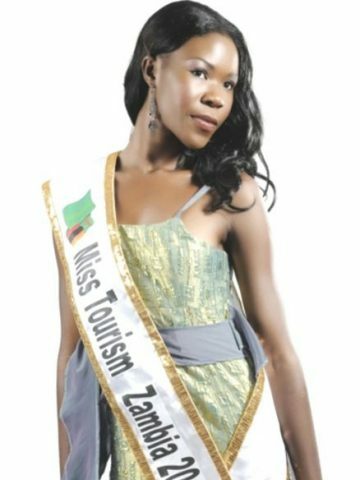 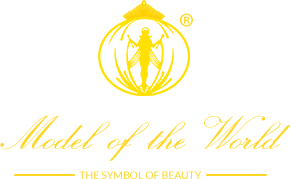 She is looking forward to representing Zambia at the Miss Tourism 2012 World Final in Thailand in December and to be able to promote Zambia’s tourism and different cultures to the world.